AGILE Space Propulsion builds on the foundation of lunar space flight heritage established with storable liquid bipropellant systems in the Apollo Program. Our advanced rocket engines make transit in the cold vacuum of space less risky. AGILE’s Advanced Space Engine (ASE) line of MON-25/MMH thrusters self-ignite in vacuum in temperatures as low as -62°F, optimal for in-space propulsion. 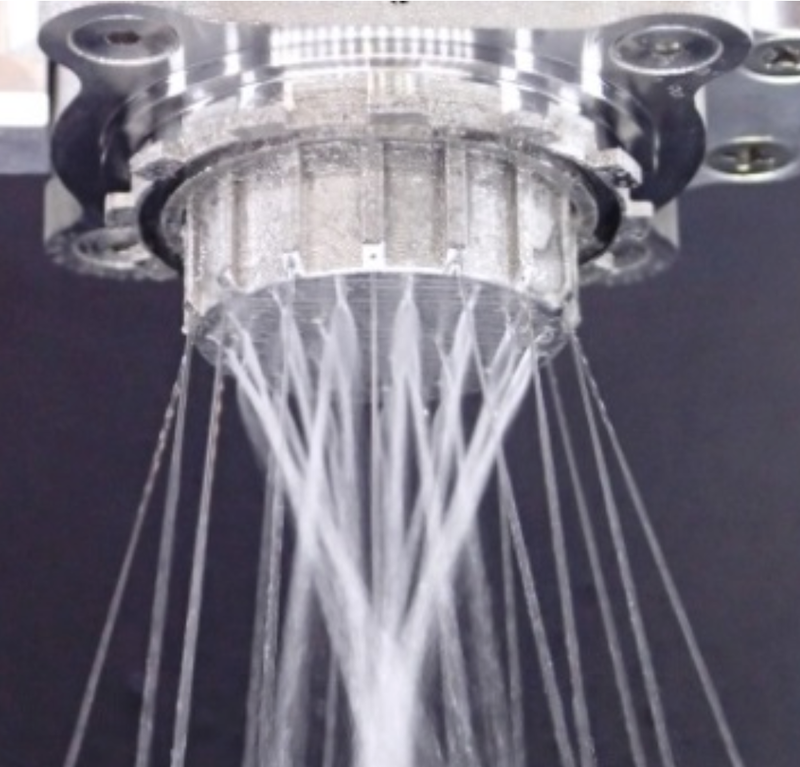 Our additively manufactured injector designs result in high ∆v systems capable of long-duration, high-pulse burns & short-duration, low-impulse burns required for lunar lander ACS & EDL. In development in partnership with NASA Marshall Space Flight Center to be optimal for lunar lander ACS. Developed to be optimal for small lunar lander main engines. 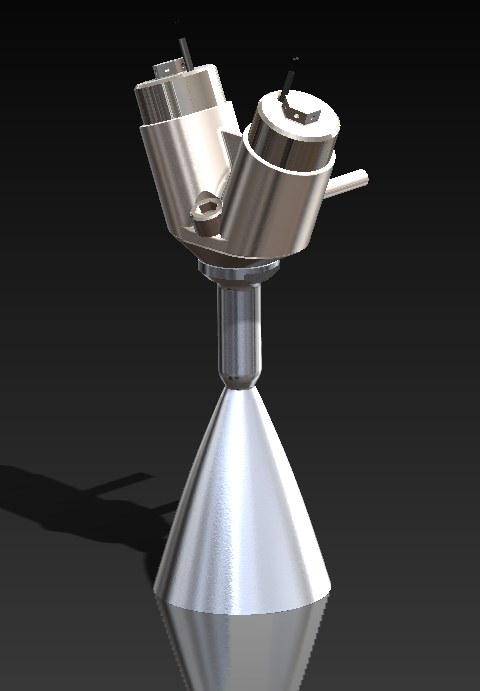 In development to be optimal for lunar lander main engines. AGILE Space propulsion offers a unique ability to produce fully-qualified bespoke systems designed for mission performance requirements. AGILE’s process lowers mission risk, mass, and cost. AGILE’s origins stem from the development of the first 3d printed rocket engine injectors for NASA a decade ago. 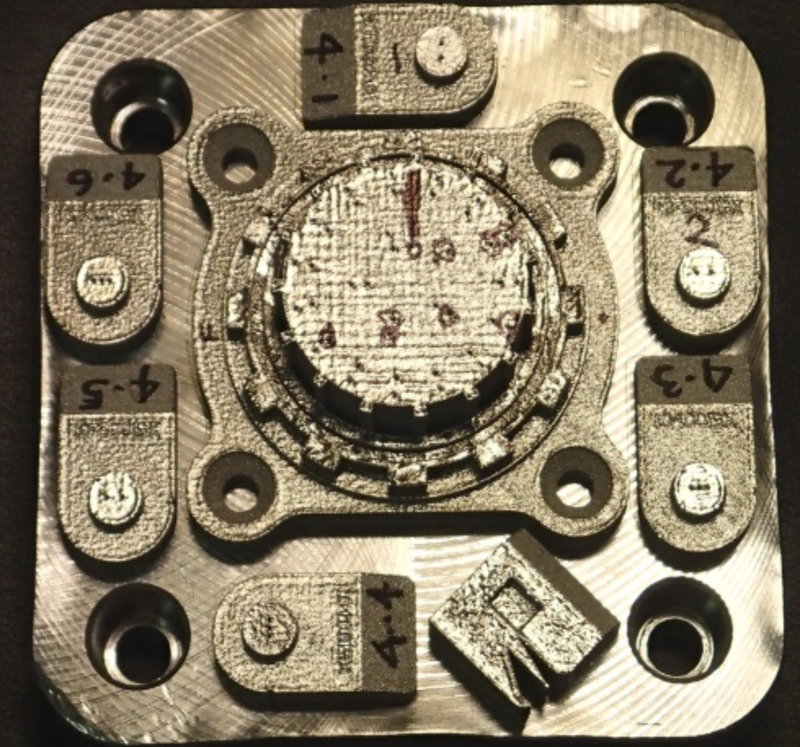 AGILE’s expertise and continued work with NASA has led to a unique capacity to maximize the benefits of additive manufacturing for the production of high performance, low-mission-risk in-space propulsion systems. AGILE Space Propulsion was spun out of, and is co-located with, Advanced Mobile Propulsion Test (AMPT). 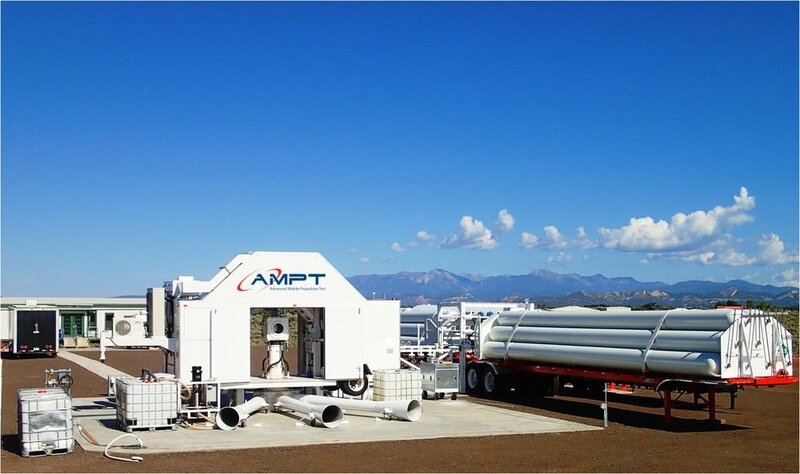 The pairing of rapid iteration through additive with the unrivaled analytics from AMPT’s propulsion system diagnostic test facility enables expedient refinement towards mission optimal. Let us help de-risk your mission by manifesting the optimal propulsion system without causing your launch dates to slip. Stage of development, mass, intended orbit(s). Delta V, specific impulse, propellant(s), number of thrusters, plume restrictions, etc.